Remnants of vegetable-tanned leathers of varying size and shape (square, rectangular, strips, etc.) and in various colors and thicknesses. € 10,00 / per Kg. Vegetable tanned D.shoulders, full grain, Natural. 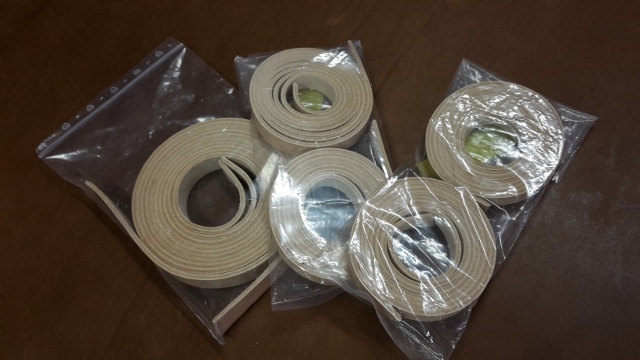 It is a "B" selection: they have some little defects (scratches, some "low flower", some scarring), which however do not affect the cut and use, though must be mainly used for the production of small articles, or otherwise not valuable items. Veg. 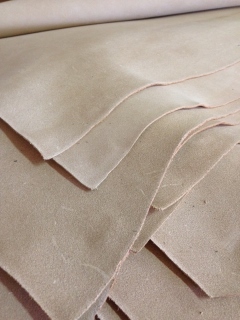 Tanned cow bellies, full grain and dyed through, it's a sort of second grade because they aren't 'bull' bellies like our standard product. 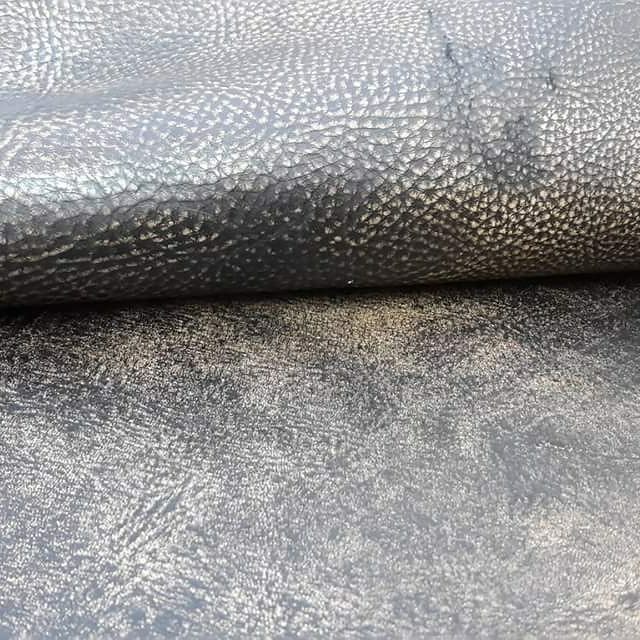 Very durable leather, smooth and drummed dyed so that the color is uniform on the surface as well inside and in the flesh side. 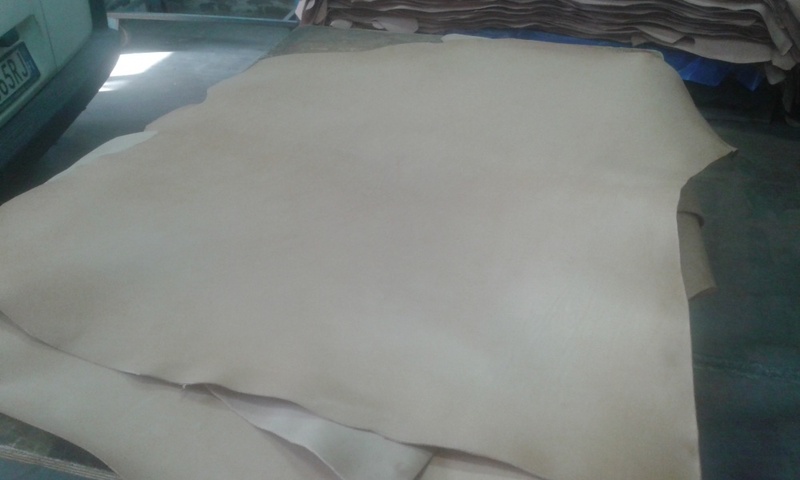 Vegetable tanned splits, available in Natural color. Resined/Waxed veg. splits, very smooth. This is the cheapest item of our full range of finished leathers. This split lends itself to a multitude of different uses, for the production of small articles, but with an excellent price/quality ratio. Waxed surface with slightly water-repellent finish. Ideal for the production of Motorcycle bags. 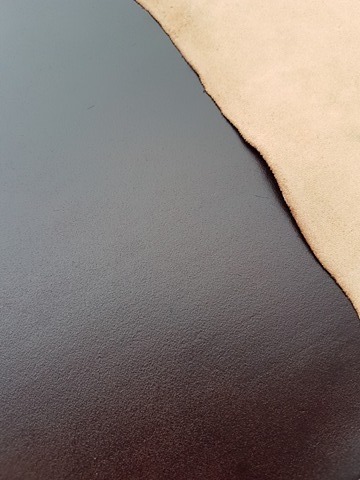 The main characteristic of this leather, which is tanned with vegetable products, is its incredible softness. 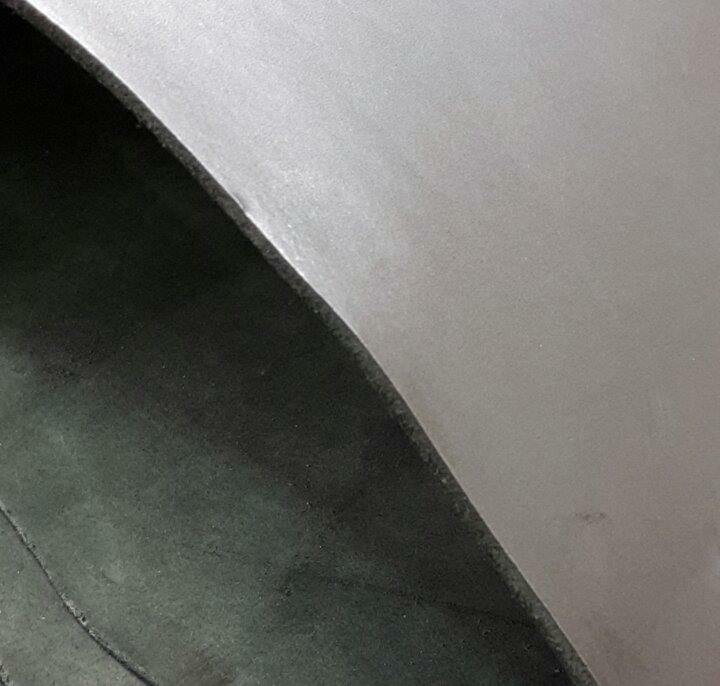 The color "Smoke" that we offer is part of our latest collection. The washed-out effect is done by hand and the typical "mould" gives an old-fashioned look. 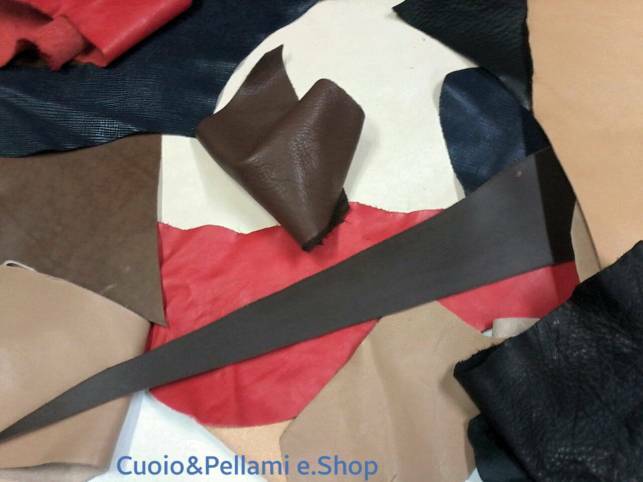 Top grain and full vegetable tanned cowhides (double shoulders), greased and very beautiful, available only in the Chocolate color. Leather stripes, obtained from our natural cowhide shoulders, "B" grade (second choice). Excellent resistance, and excellent quality. It's natural leather, therefore perfect to be subsequently dyed, engraved, pyrographed, etc.